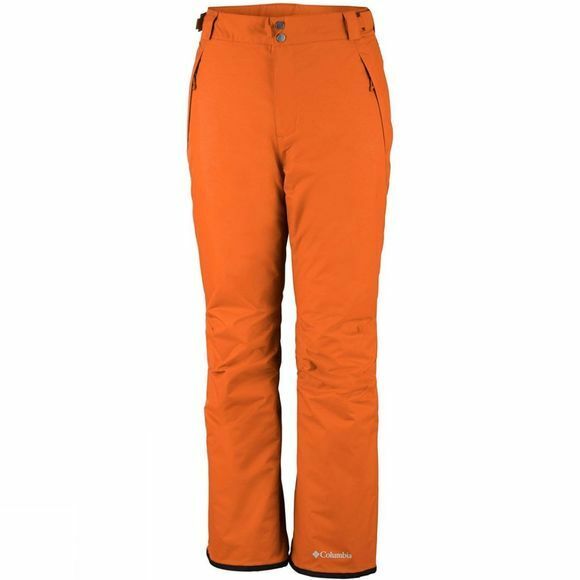 The Men's Ride On Pants from Columbia is ideal for those facing a full day on the slopes. It has Chamois touch tricot lining, along with Microtemp XF II insulation to keep you warm, whilst the Omni-Tech Legacy Twill protects you from the elements. It has waterproof and breathable critically sealed seams, along with an adjustable, snap back powder skirt. 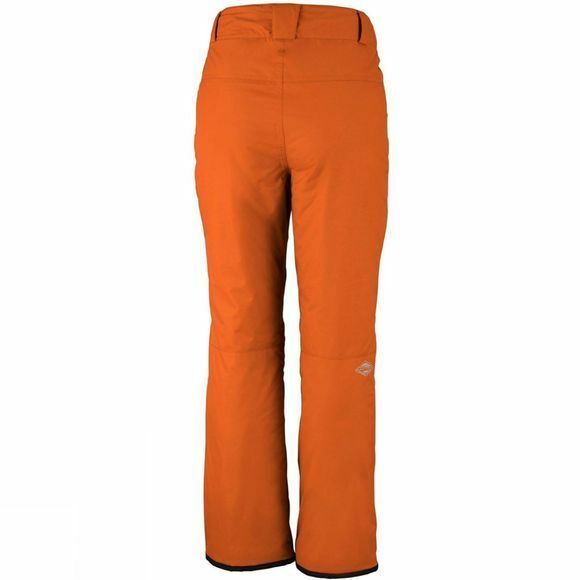 It features an adjustable waist and internal leg gaiter for added protection and comfort.